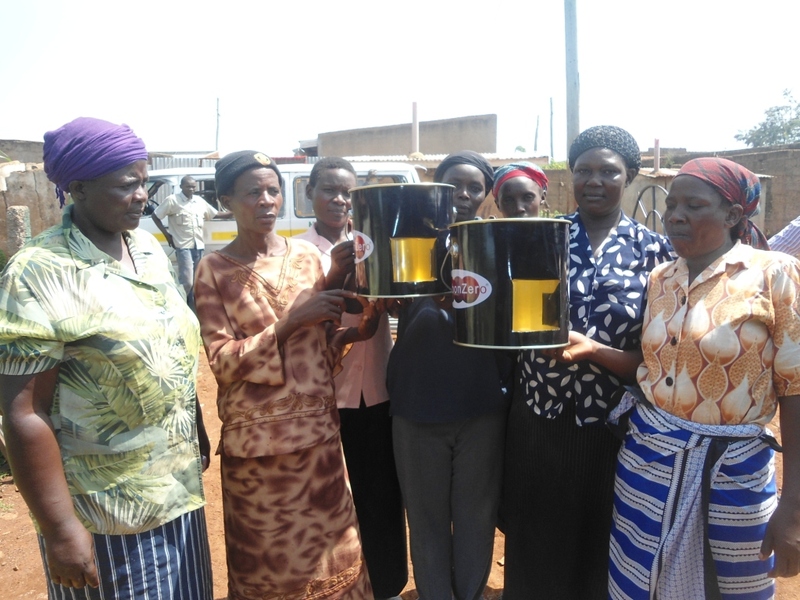 The West Kisumu Women’s Cookstove Project sponsored by Australian Aid is now in full swing. Last Thursday the first batch of stove components were transported from our base in Nairobi to the Carbon Zero Kenya stove workshop in West Kisumu, ready to be assembled and sold by the Umeme Women’s Group. The Group consists of 10 members all of whom rely on farming to earn a living. One of the key aims of this project is to provide the Group with a new vocation which will allow them to supplement their income particularly during the dry season when agricultural production is low. 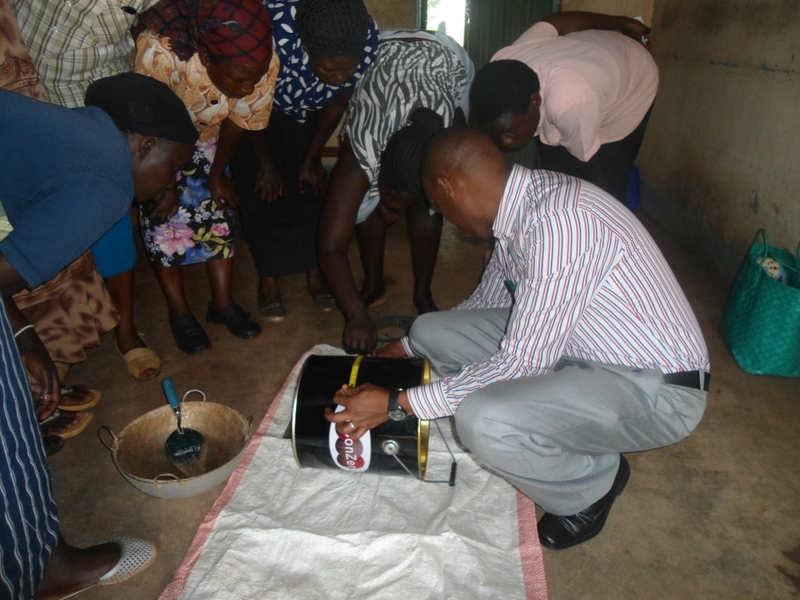 On Monday the Carbon Zero Manufacturing and Logistics Officer, Charles Ruto, travelled to the project area to conduct a hands-on stove assembly training session and to oversee the production of the first stoves in order to ensure that their build quality is consistent with the required standards. 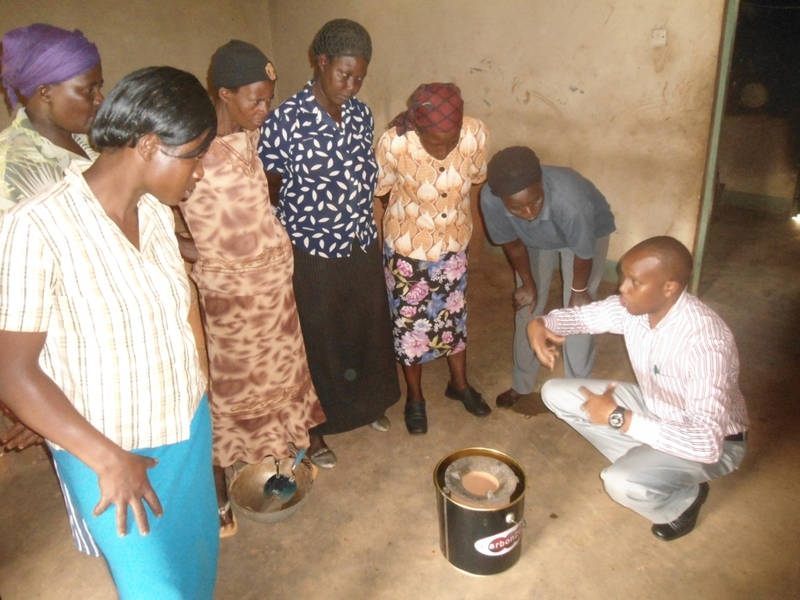 During the training all aspects of stove build were explained to the women from design right through to finish. In the meantime, other areas of the project are also being advanced including a promotion campaign led by the Carbon Zero Regional Coordinator Wycliffe Odumo. 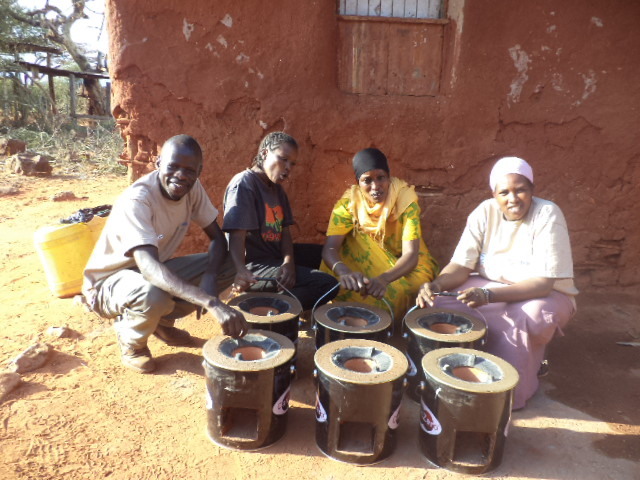 Over the next two months the Umeme Women’s Group aims to build and sell 900 improved cookstoves, so bringing the local community on board and educating them on the benefits of the stove will be pivotal to the success of the project. Stove sales will primarily be the responsibility of the Umeme Women’s Group, however, Carbon Zero Kenya will provide support in establishing market linkages and sales networks to facilitate the volumes required. 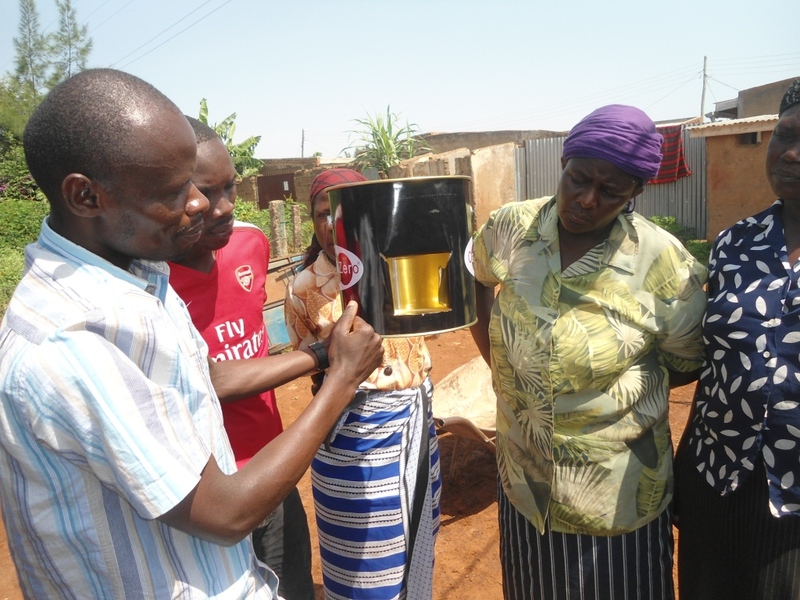 As for the future sustainability of the project, the cookstoves sold under this project will be included in CO2balance’s small scale Gold Standard project in West Kisumu which will generate additional carbon finance allowing for the future subsidisation of stoves in the region.